Alter The Press! 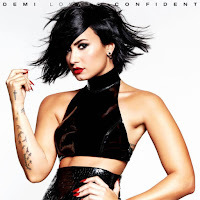 : Demi Lovato releases new song "Confident"
Demi Lovato releases new song "Confident"
Demi Lovato has released her new song "Confident," which can be found below. Demi's new album, Confident, is out October 16th.